America is getting the Halloween special it needs. Tom Hanks’ instant-classic, completely absurdist Saturday Night Live sketch is being turned into an animated half-hour special that will air on NBC on Oct. 28. 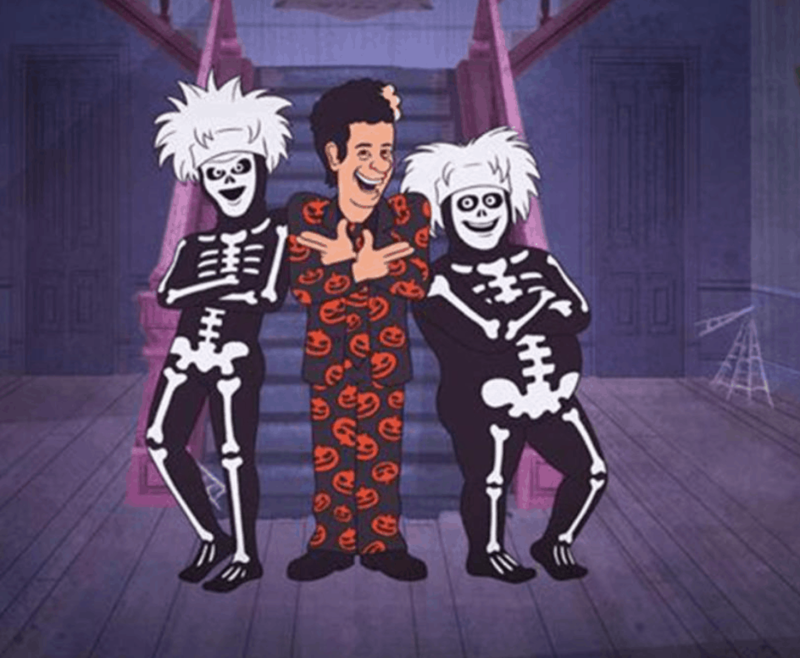 Hanks, Peter Dinklage, Streeter Seidell, Mikey Day and Bobby Moynihan will provide voices in The David S. Pumpkins Halloween Special, which will evidently follow two young children who discover the real meaning of Halloween, whatever that is. Don’t mess this up, NBC.